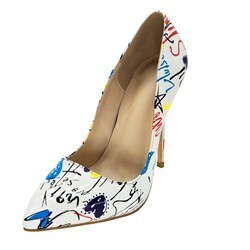 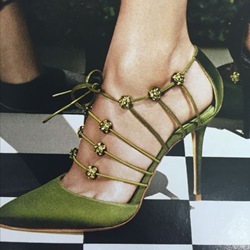 Ericdress Print Pointed Toe Stiletto Heel Pumps. 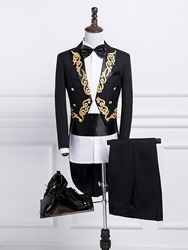 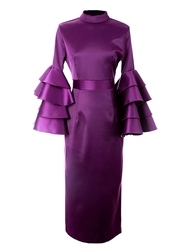 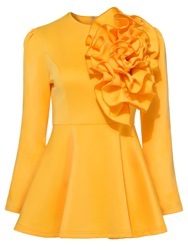 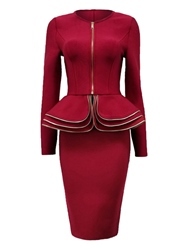 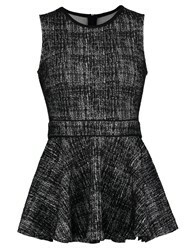 Ericdress Jacket and A-Line Skirt Women’s Suit. 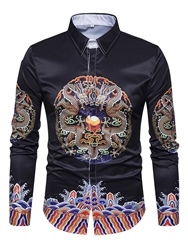 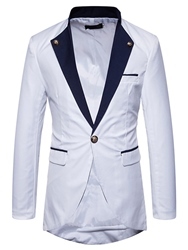 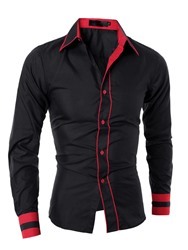 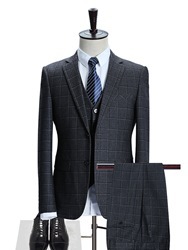 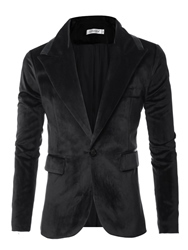 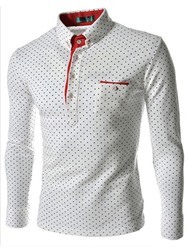 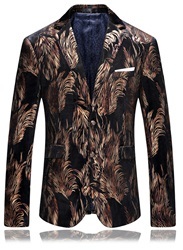 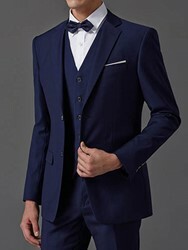 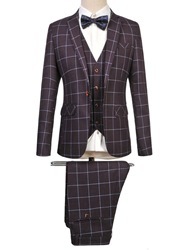 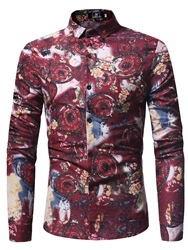 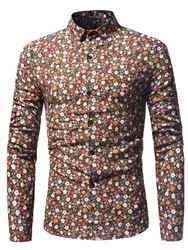 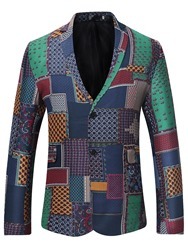 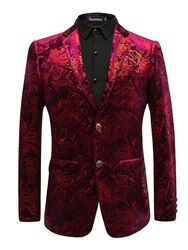 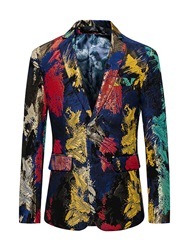 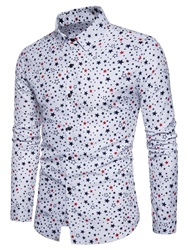 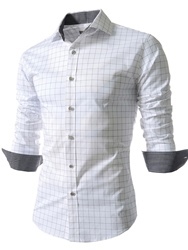 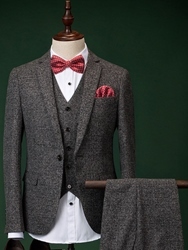 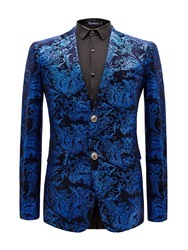 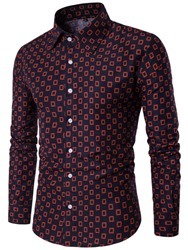 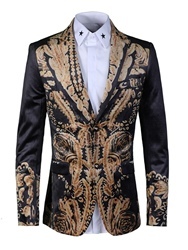 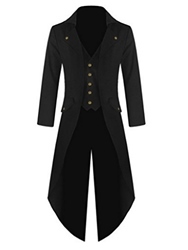 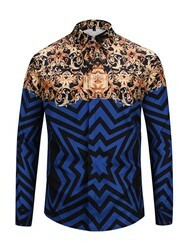 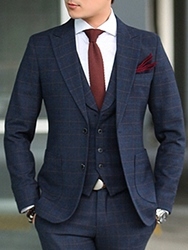 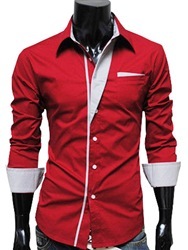 Ericdress Lapel Print Slim Fit Men’s Blazer. 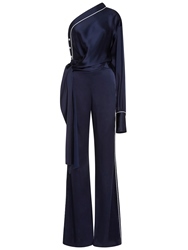 Ericdress Elegant Lace-Up Women’s Suit. 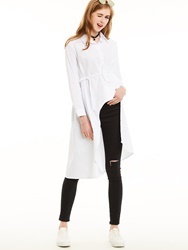 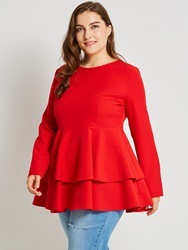 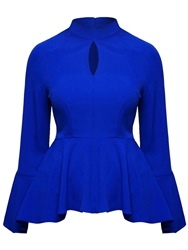 Ericdress Slim Zipper Ruffles Sleeveless Blouse. 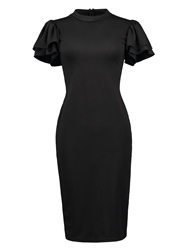 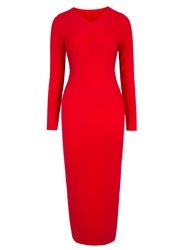 Ericdress Batwing Sleeve Mid-Calf Plain Sheath Dress. 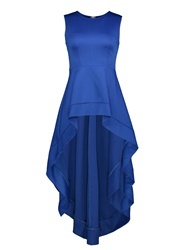 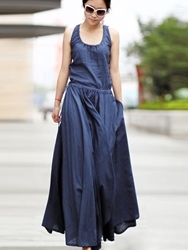 Ericdress Sleeveless Backless Expansion Plain Maxi Dress. 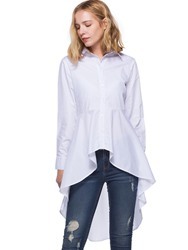 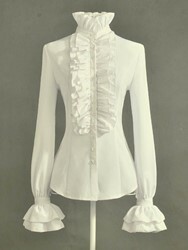 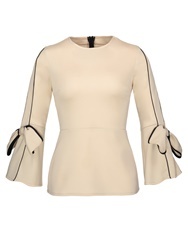 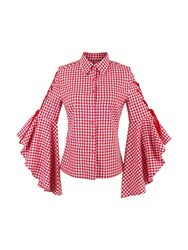 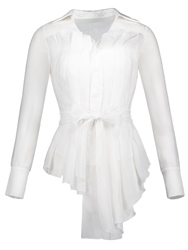 Ericdress Plain Lapel Swallowtail Blouse. 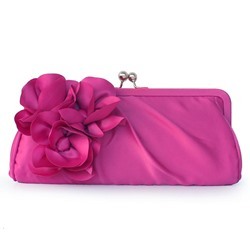 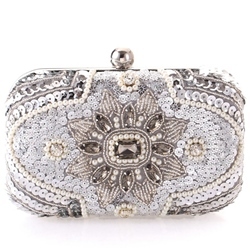 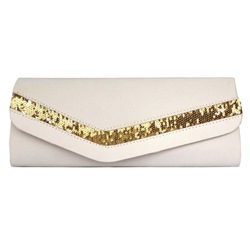 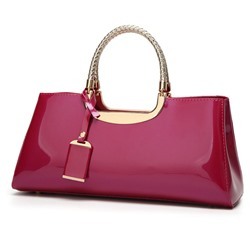 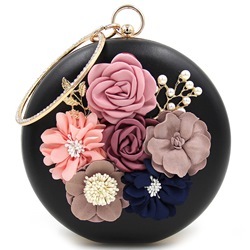 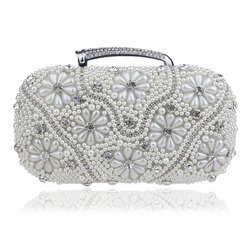 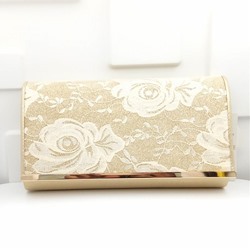 Ericdress Solid Color Floral Decoration Evening Clutch.